All our current Standard Nozzles have come about from being created initially as Custom Nozzles for our clients. They loved them so much that they have now become Standard. 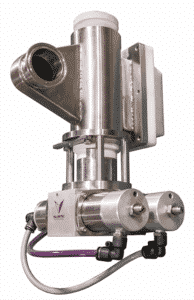 Please contact us for any type of custom nozzle you may need for your filling machine.